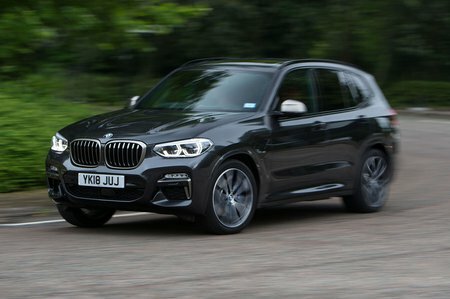 BMW X3 Boot Space, Size, Seats | What Car? The X3 is among the best large SUVs for front seat space. Its high roofline ensures that tall adults will have no problems with head room, and leg room is top-notch, too. 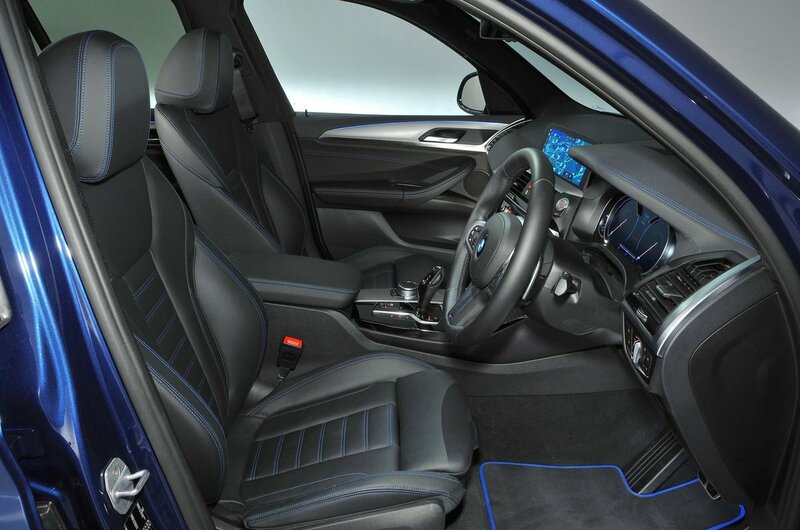 Even with two in the front, the wide interior means you’ll not be invading each other’s personal space. Each front door has a decent-sized bin and the glovebox is no mere token effort. The front armrest lifts to reveal a generous cubbyhole and there's another cavernous space for your keys or wallet in front of the gear selector. A couple of tall adults can sit in the back in comfort. Introduce a third, though, and all three will find it more of a squeeze around the shoulders than in either the Audi Q5 or Land Rover Discovery Sport. 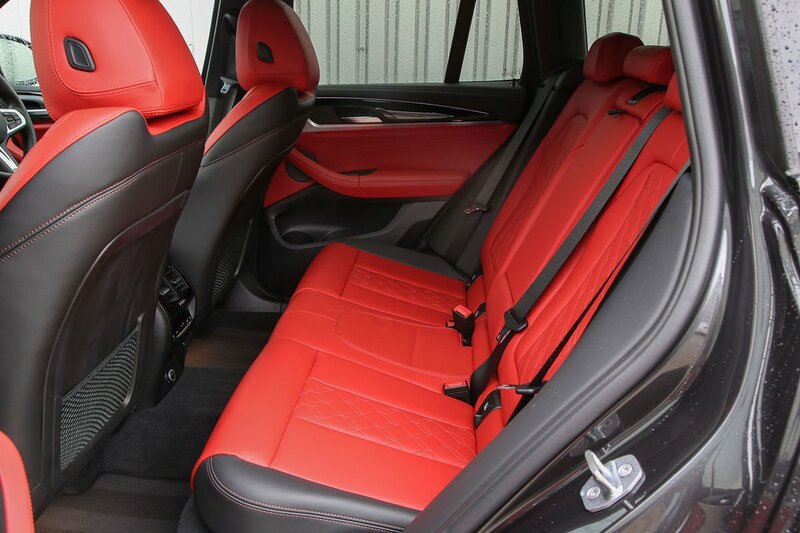 The latter offers one of the most spacious rear seats in the class. The outside rear seats both get a generous door armrest and a decent door bin and the centre seatback can be folded down to become a central armrest, complete with cupholders. There’s also the option of a reclining backrest (part of the Comfort Package) that' s worth considering if you regularly carry people in the rear. No seven-seat option is offered. If you need seven seats then look at the Discovery Sport or one of the non-premium rivals, such as the Peugeot 5008, instead. The front passenger seat can be adjusted manually for height as standard and lumbar adjustment is an option on all variants. The X3’s rear seats split in a 40/20/40 configuration and fold flat to open up more space to allow bulkier items to be carried. As we mentioned above, the optional Comfort Package provides reclining rear seat backs; these come as standard in a Discovery Sport. In the Discovery Sport the rear seats also slide back and forth, which they don't in the X3. Behind the five seats is a boot that should more than fulfil the needs of an average family. It’s able to swallow eight carry-on suitcases with the parcel shelf and rear seats in place – one fewer than the Q5 but the same tally as the Discovery Sport. It’s also square in shape, with very good access and no loading lip, making it easy to lug heavy items in and out. You’ll find hooks, nets and decent under-floor storage in the boot to help keep items in place. However, with no option of a sliding rear bench — something that, as we mentioned, is an option on the Q5 and the Discovery Sport gets as standard — you can’t increase the boot’s size without folding one or more of the rear seats down.